2018 Black Friday & Cyber Monday – Magix discount is live now. Save big! Discover amazing deals and the latest software offers on all Magix best-selling products. These special deals and premium bundles are only available for a limited time so act now while they are still available. The best products. At the best prices. Purchase software and hardware bundles at exclusive discounts straight from the manufacturer. MAGIX offers regular savings and deals on all our video, audio, web design and photo editing products. 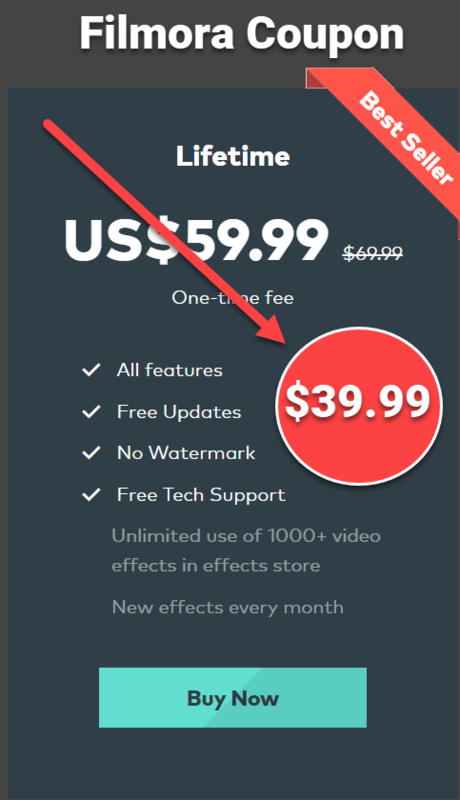 Valid until November 25, 2018 – $50 discount Included as part of this offer: proDAD ReSpeedr ($99 value) HitFilm Stylized Pack ($50 value) HitFilm Variety Pack ($50 value) NewBlueFX Filters 5 Recolor ($99 value) NewBlueFX Filters 5 Recreate ($99 value) Movie Score Song Collection 2019 Vol. 3 ($49.99 value). Regularly $625.98 – Now is $79.99-> Learn more! Valid until November 25, 2018 – $300 discount Included as part of this offer: Boris FX Continuum Key and Blend Unit ($399 value) Learn more Regularly $998.00 – Now is $299.00 only. Learn more! Valid until November 25, 2018 – $20 discount Included as part of this offer: NewBlue FX Filters 5 Recolor ($99 value) Learn more Regularly $178.99. Now is $59.99 only. Learn more! Music Maker 2019 Premium Edition More power – Save $139. More sounds. More possibilities. Valid until November 25, 2018 $50 discount Included as part of this offer: SOUND FORGE Audio Studio 12 ($59.99 value) Music Maker HipHop Edition ($29.99 value). Regularly $219.97. Now is $79.99 only. Learn more! Don’t forget to follow us to receive up-to-date information about Black Friday & Cyber Monday special discount on our site.